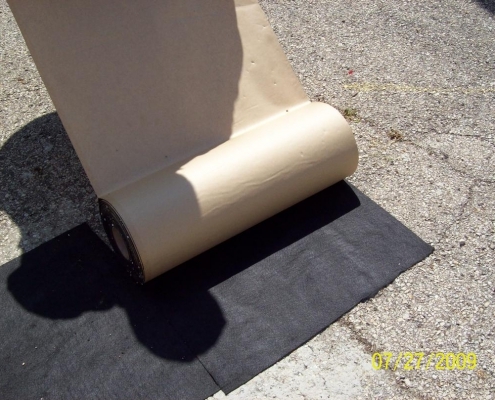 A composite of a paving fabric, factory precoated with a rubberized asphalt cement with an adhesive additive to bond the membrane to the pavement. Applied as strips over local pavement joints and cracks or full width on bridge decks, and then covered with asphalt concrete to provide the functions of moisture barrier and stress absorption. 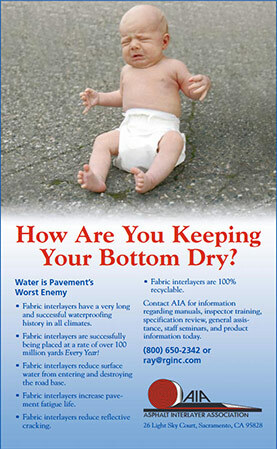 This system is also widely approved as a bridge deck membrane. 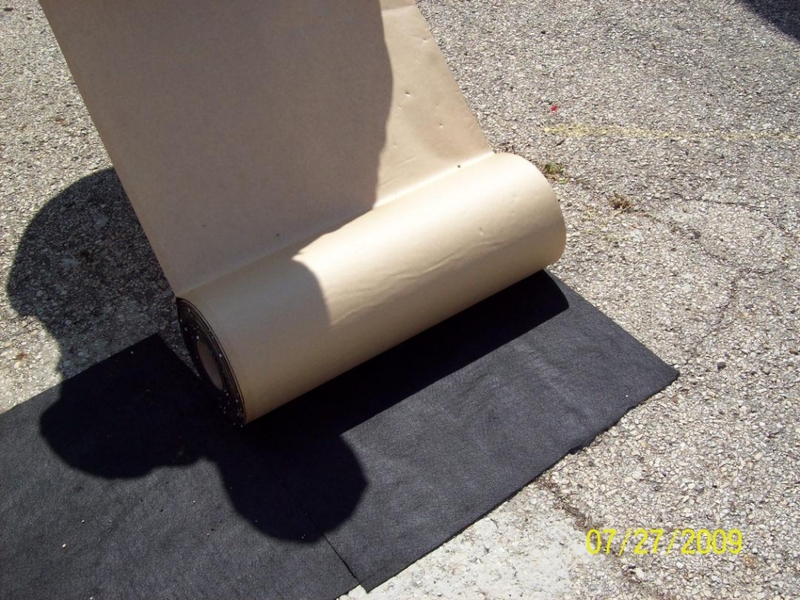 A composite of a paving fabric, a layer of asphalt cement with additives in the middle, and a layer of a high strength woven fabric. 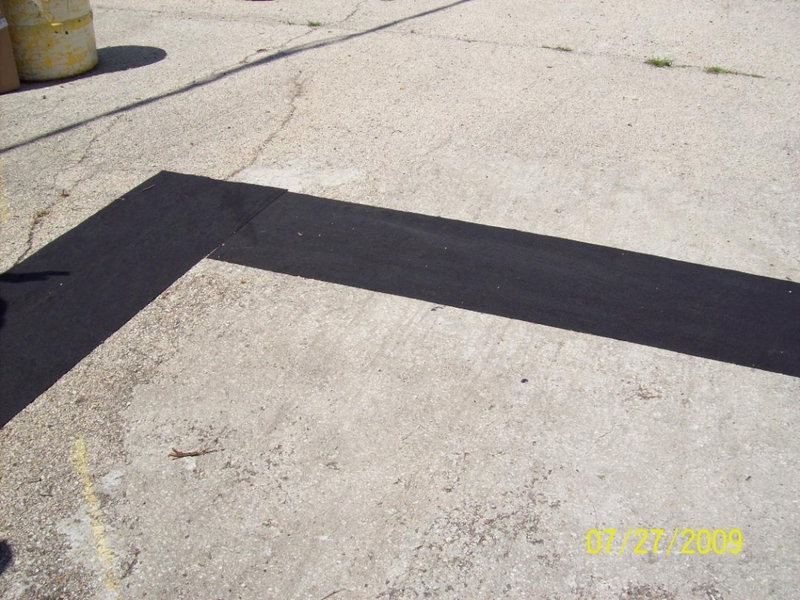 The system is applied as strip treatment over an asphalt cement tack coat, paving fabric side down, on pavement joints and cracks under an asphalt concrete overlay to provide the functions of stress absorption, stress transfer, and moisture barrier.